Support SC4Devotion Bridge Engineering Dept. 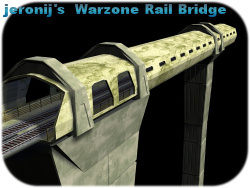 A concrete railroad bridge modelled and modded by jeronij. This page was last modified on 25 February 2012, at 03:35.